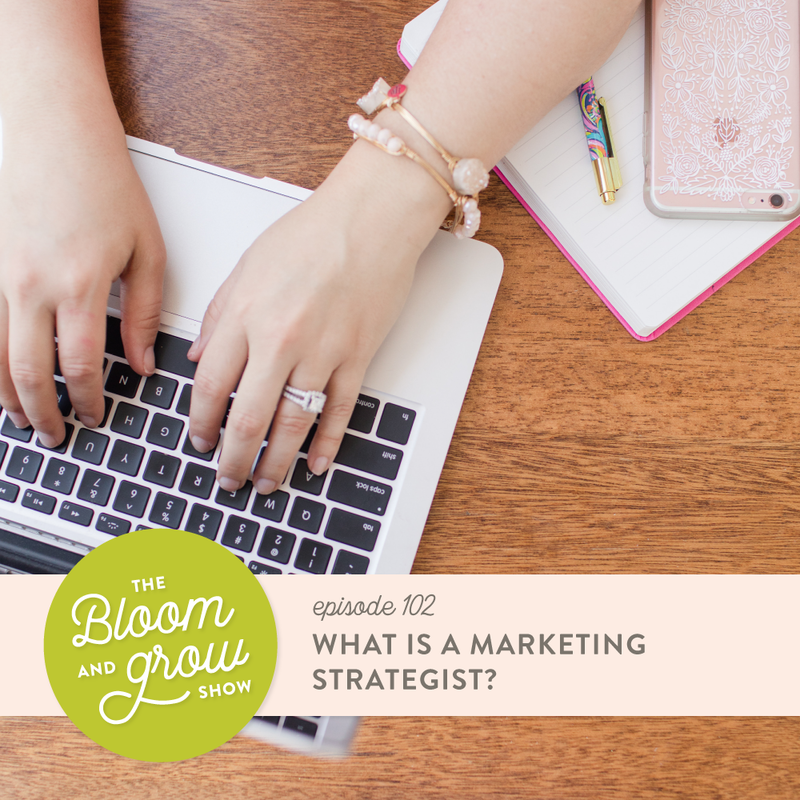 In this episode of The Bloom and Grow Show, Amber opens the show up by telling us what a marketing strategist is and how she has an opinion on everything. Then, Amber recommends the book StrengthsFinder to find out which strengths you were inherently born with. Lastly, we find out why Amber’s goal is to be fired by her clients.